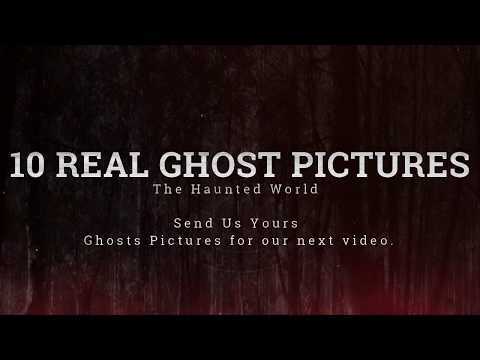 The latest news on ghost, the latest ghost sightings, and questions about ghosts answered. Everything from questions about the existence of ghosts, to how to spot them, catch them, and communicate with them. Is This The World's Best Evidence Of The Paranormal Caught On Camera? Over the last few days, a clip of a ghostly shape emerging from behind a gravestone in the dark has gone viral. The paranormal investigator who shot it has said that it is probably the world's best capture of a ghost. Why Don't We Ever See The Ghosts Of Cavemen, Neanderthals & Other Early Hominids? Why do we only ever see the ghosts of modern humans, never cavemen, neanderthals or any other early hominids. Is there something special about homo sapiens? 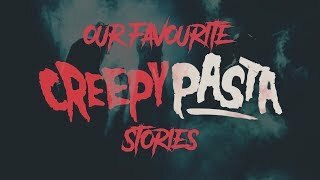 Children often report seeing a ghost or are observed chatting to an unseen presence, but are these experiences genuinely examples of the paranormal or nothing more than a harmless imaginary friend? Do I Need To Tell Potential Buyers My House Is Haunted? Do you have to declare that a house you are selling is haunted to potential buyers? Or does the legal principle "let the buyer beware" apply? The list of haunted buildings in the city of Liverpool includes historic libraries, iconic theatres, hotels, homes and even a cemetery, but are you brave enough to visit any of these paranormal hotspots? These ten most paranormally active buildings in the city of Newcastle are some of the most haunted locations in the whole of the North East of England. Does This Video Show Real Poltergeist Activity In An Empty House? A creepy video has been uploaded to YouTube that appears to show some very unexpected poltergeist activity in a family home and it has viewers wondering if they've seen real proof of the paranormal. 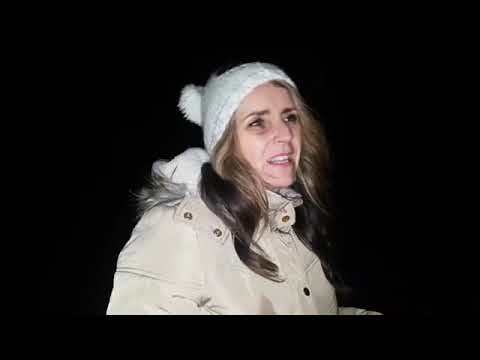 Watch ghost of Britain investigate an haunted RAF Air Base control tower with team yorkshire ghost hunts. Getting in didnt seem to bad, getting out, WELL that was a different story. 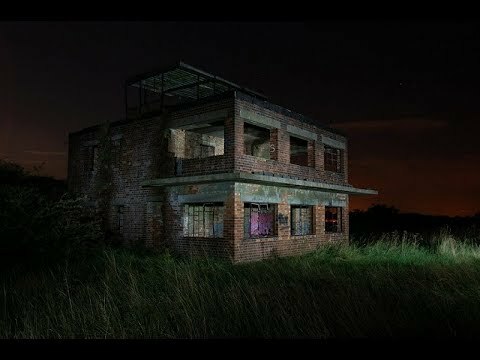 Trapped in haunted raf base what else could go wrong??? 100% real all of the time. 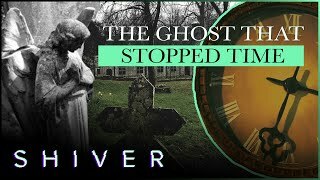 The haunted doll made with ashes, and real Ouija board session with no one touching it, this is a video not to be missed. These ten most paranormally active buildings in the city of Manchester are some of the most haunted locations in the whole of the North West of England. Watch Lee and Linzi investigation a haunted tunnel, but something strange happened something claiming to the be banshee arrived and gave them a fright they'd never forget. The story of George Napper of Oxford who was hanged, drawn and quartered, but his spirit is still said to roam the city in an endless search for his head. From phantom highwaymen and legends of witchcraft, to vanishing hitchhikers and stretches of road which are said to be haunted by ghosts from the past, these are the ten roads in the United Kingdom, which are said to be the most haunted. These ten most paranormally active buildings in the city of Birmingham are some of the most haunted locations in the whole of the West Midlands. What's The Difference Between A Demon & A Ghost Or Poltergeist? Many different traditions and cultures have different beliefs of what a demon fundamentally is, but the best way to describe a demon is simply as a non-human malevolent entity. A guide to communicating with ghosts and spirits, starting with the cheapest and easiest, through to those which require specialist equipment. The haunted world's collection of the top 10 real ghost photo from 2018 submitted by followers of Ghosts of Britain over the last twelve months. Having played an important role in the Norman invasion of Wales and the English Civil War, it's no surprise that Chepstow Castle is said to be haunted with the ghosts of its past. The UK's rail network is the oldest in the world, first opening in 1825 and is the fifth most used train service in the world, with so many journeys and so much history, it's no surprised that many stations are said to be haunted.